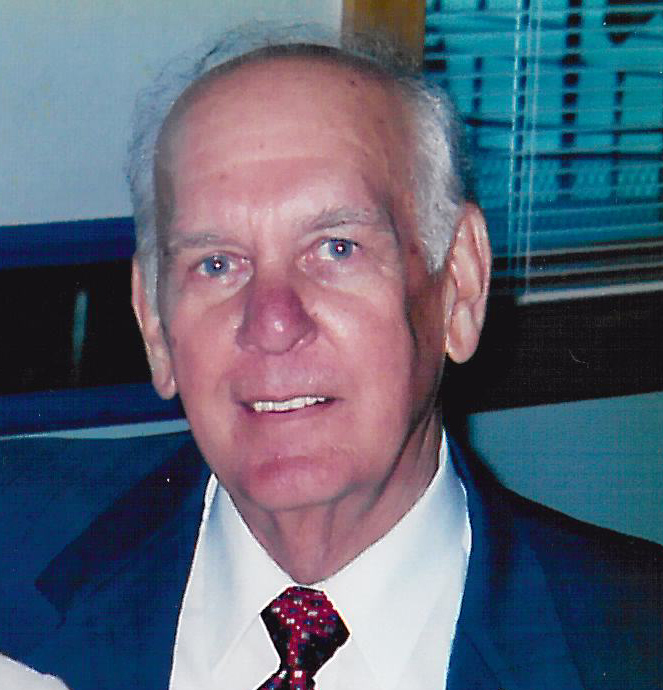 NORTON---Anthony (Tony) Trenta, passed away on November 15, 2018 at age 90. He was born and grew up in Barberton and moved to Norton in 1968 where he resided until his death. Tony was employed by PPG Industries at the Barberton plant as well as several years at the Natrium, WV plant. He worked at various positions retiring as Senior Construction Engineer after 45 years of service. Tony was a member of the former Sacred Heart of Jesus Catholic Church, now Prince of Peace Catholic Church, from birth. He was a lifetime member of K.S.K.J Slovenian Lodge, St. Joseph’s Lodge 110. He also belonged to Knights of Columbus Council #14111, was a past member of SVDP Society, sang in the church choir and volunteered at funeral luncheons. Tony was very proud of his Slovenian Heritage. He was a member of Slovene Center, Slovene Pensioners Club and Slovak Catholic Sokol Assembly 167. Tony’s retirement years were happily filled with playing polka music on the button accordion and singing at various functions and jam sessions. He and his wife traveled on several wonderful cruises, went on trips out to the Western United States and had memorable visits to Europe and especially Slovenia. Preceded in death by his parents Stephan and Albina; sisters Mary Rozanc, Jennie Tomazic, Albina Gradisher; brothers Joseph, Louis (Frances), Frank ( Ann) and Edward; son-in-law Jim Frankovich; and brothers-in-law Robert Carey and Thomas Jacques. He is survived by the love of his life, wife Dolores (Dolly Volk) of 64 years, who gave him three wonderful children, daughter Barbara Frankovich, sons James (Paula) and John (Kellee). He also had deep love and affection for his grandchildren Jill (David) Tibbets, Scott (Julia) Frankovich, Stephen, Jessica, Danielle and Michael. He is also survived by sisters- in-law Debbie Trenta, Agnes Carey, Barbara (Vern) Hatch, Margaret (Dan) Foster, brother-in-law Edward (Florence) Volk, and numerous nieces and nephews. The family would like to thank the wonderful staff at the Hospice Unit at Summa Health Akron Campus. Mass of Christian Burial will be held at 10:00 AM on Tuesday, November 20, 2018 at Prince of Peace Catholic Church, 1263 Shannon Ave., Norton. Fr. Robert Jackson, celebrant. Interment at Holy Cross Cemetery. Calling Hours Monday from 5-8 PM at the SILVA-HOSTETLER FUNERAL HOME, 1199 Wooster Rd. West, Barberton. In lieu of flowers, memorials may be made to the St. Vincent de Paul Society at Prince of Peace Church or the charity of one’s choice. To share a memory, send a condolence or view his Video-Gift tribute, please visit www.Silva-Hostetler.com.